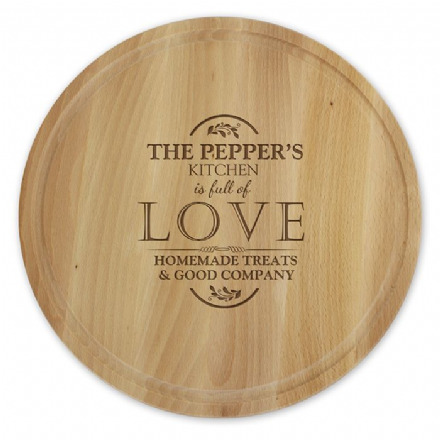 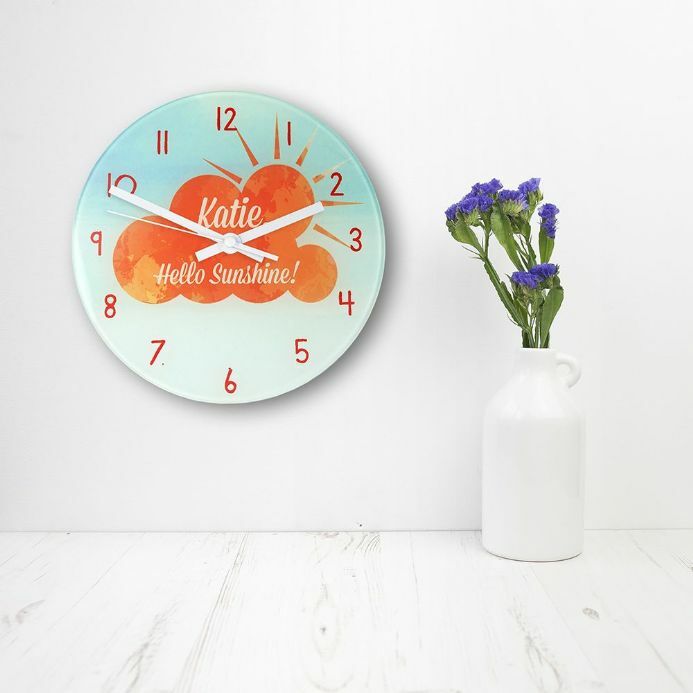 For the ray of sunshine - in your life! 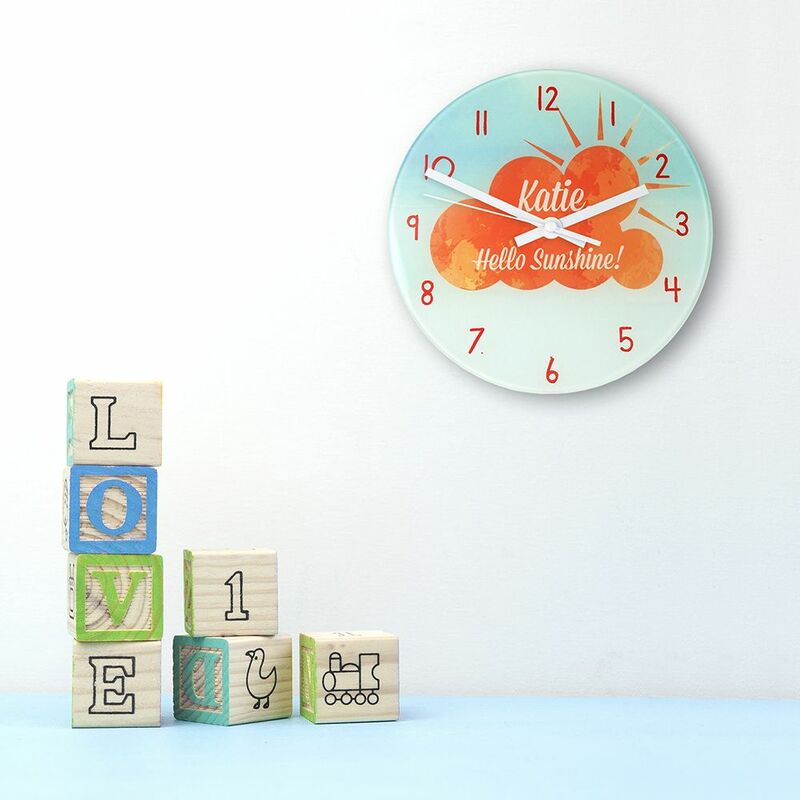 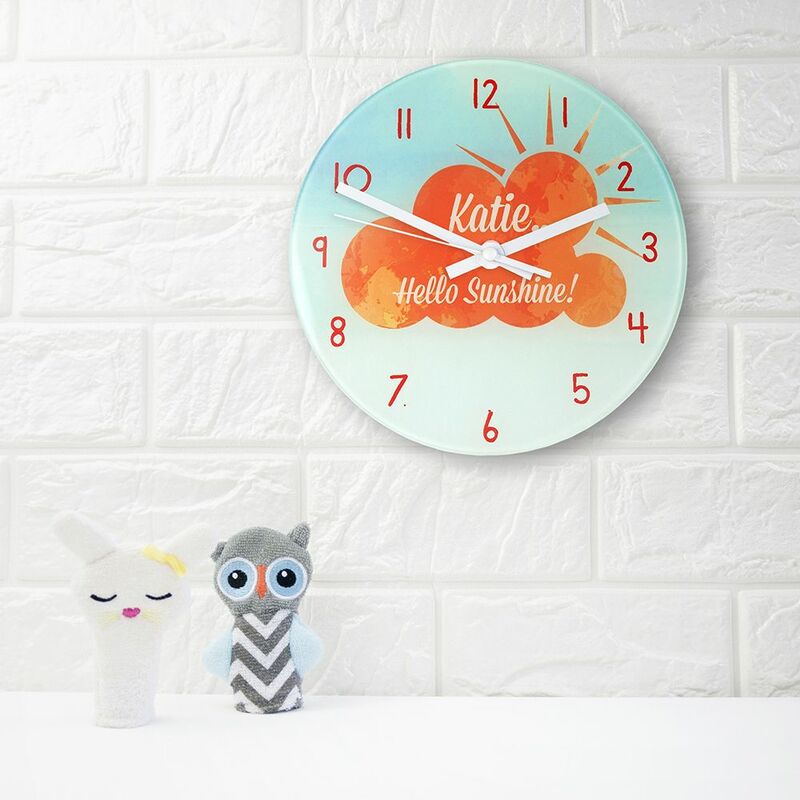 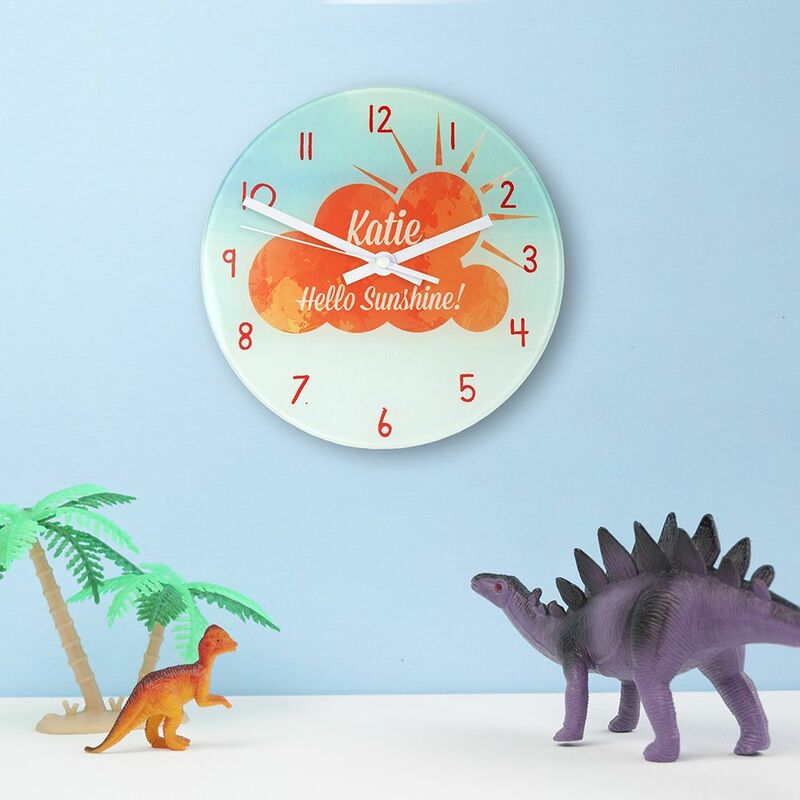 This adorable clock will fit in any little one's room or nursery. 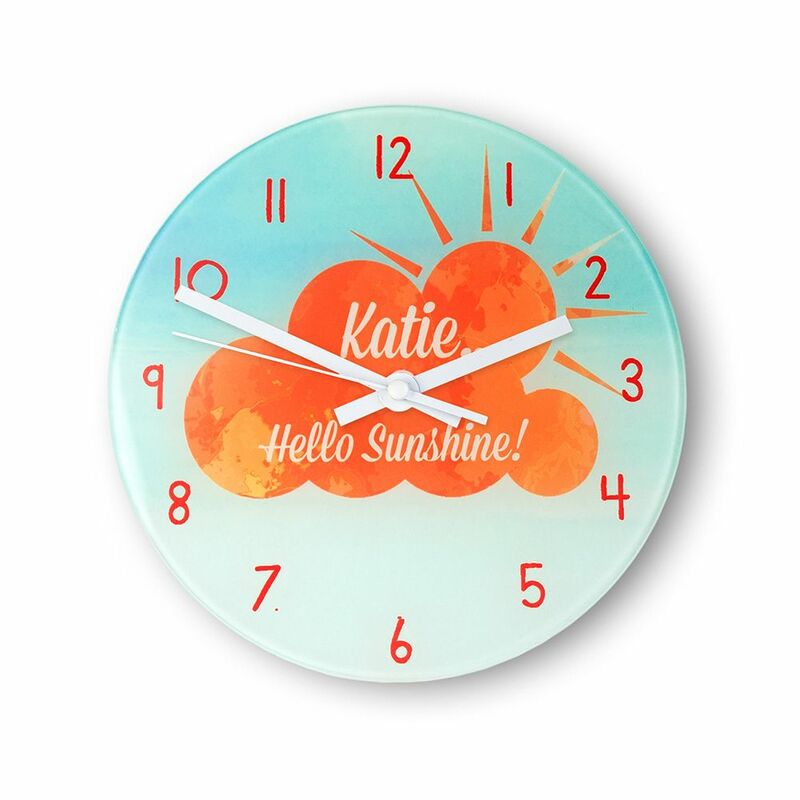 The words 'Hello sunshine!' 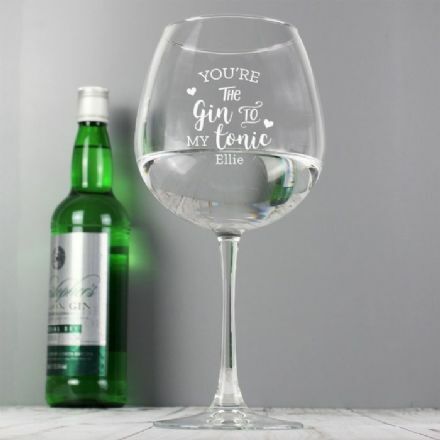 come as standard.